Brief overview sent by e-mail to members during 2018. U.S. Army Retiree Handbook - Information for all retirees and families. 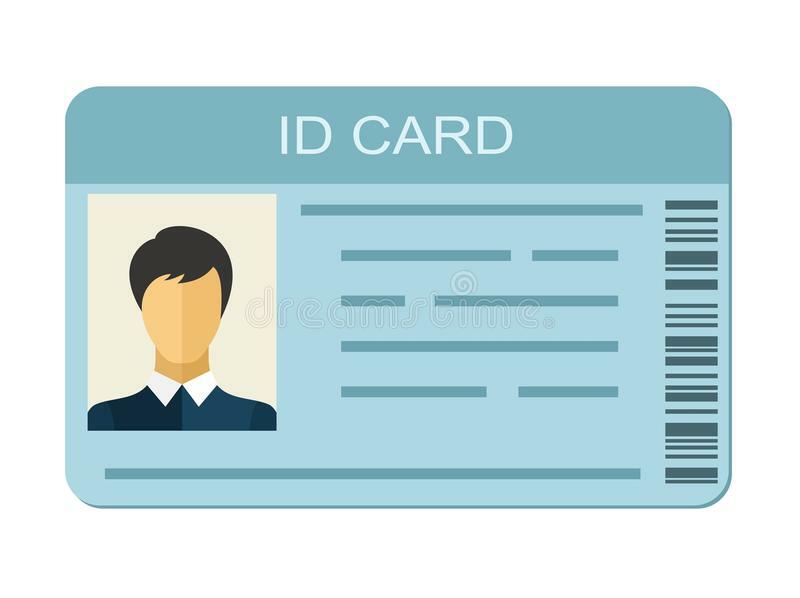 Military ID card information and locations. The North Platte Area Retirees breakfast is held at Lincoln Highway Diner, North Platte Airport. Second Saturday each month at 8:00 a.m.
You may qualify to have a Veteran's designation displayed on your Nebraska license or ID card and get a Veteran's License Plate..
or by contacting the VA at 402-471-2450. Questions related to this registry should be directed to: Nebraska Department of Veteran's Affairs, 301 Centennial Mall South, Lincoln, NE 68509. If the "Veteran" designation is added at renewal time, there is no extra fee to do so, you may also apply for a replacement document outside of their renewal period to add the designation. A replacement document fee will be charged. Veterans who are eligible and who want to add the "Veteran" designation to their driver licenses or State ID cards are encouraged to do so at www.CLICKDMV.Nebraska.gov. You may also do so at any driver licensing office. The museum is looking for a few good men and women to help with clean up, organizing exhibits, making occasional runs to Lincoln, and to act as a tour guide when needed. Please follow the steps indicated on the website to report the death as soon as possible.